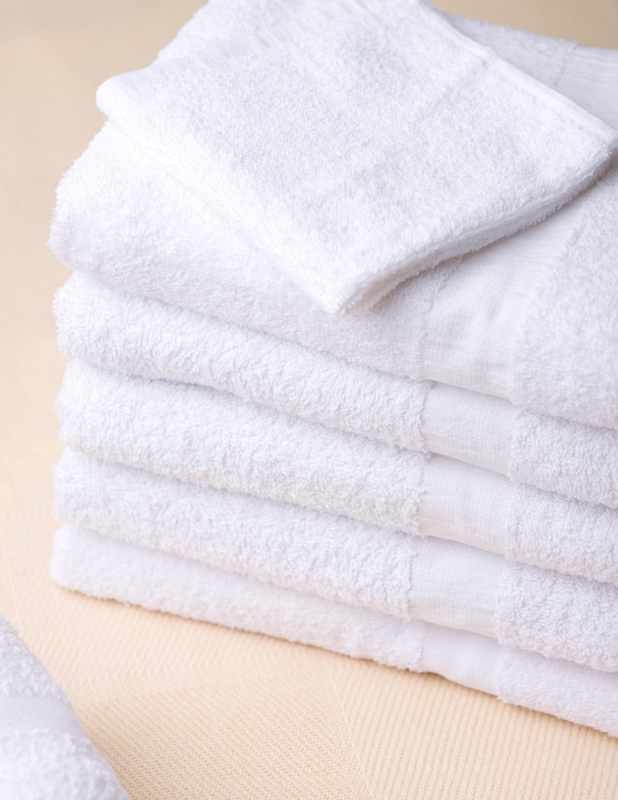 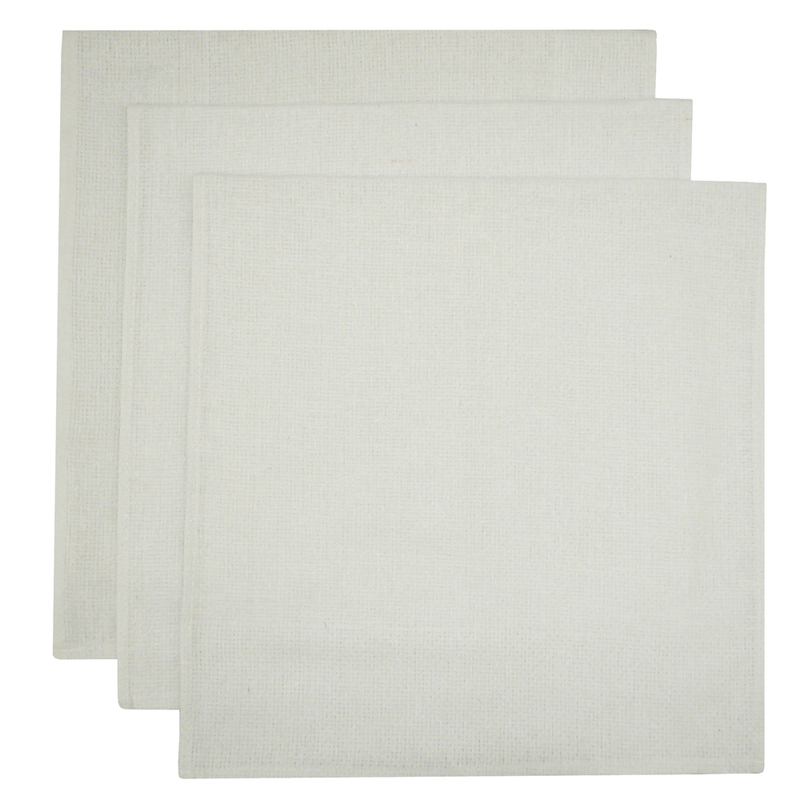 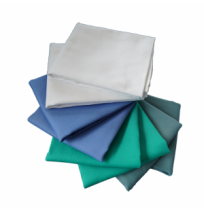 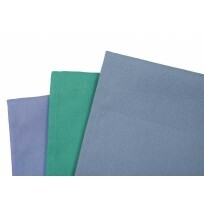 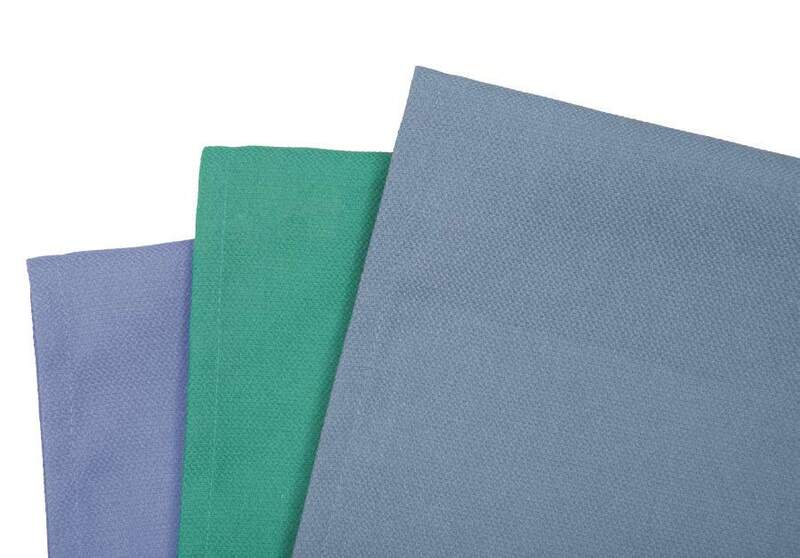 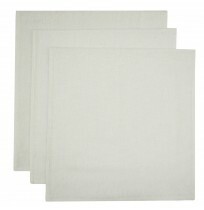 Hospital Towels from 10s cotton to 16s blended fabrics and 16s Premium Cotton. 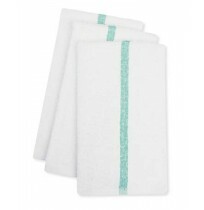 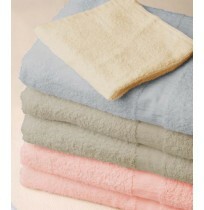 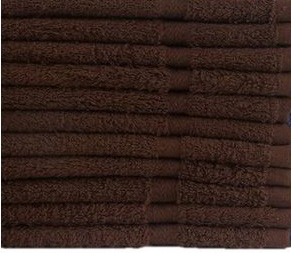 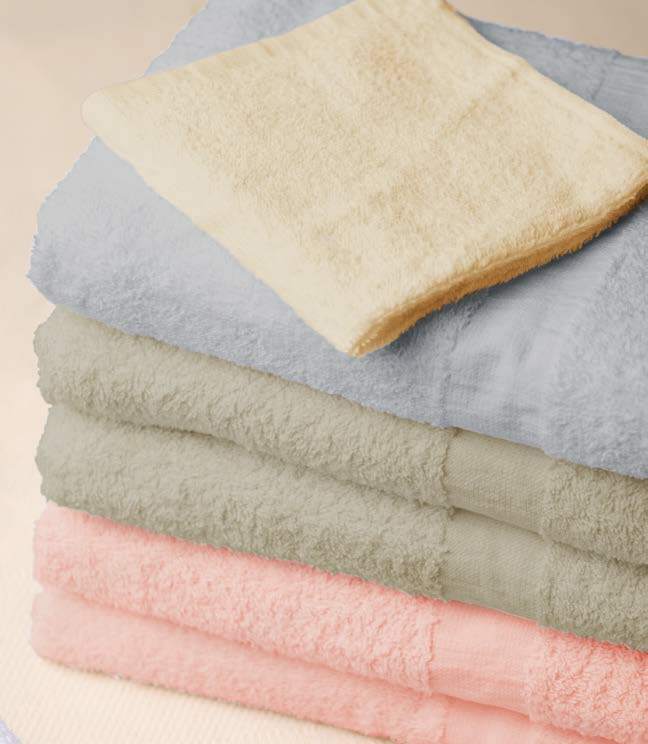 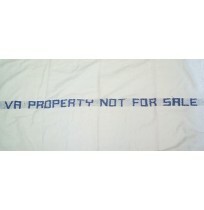 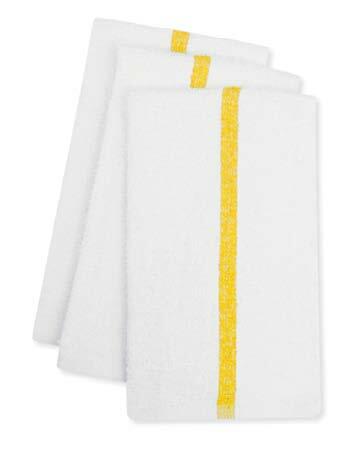 Healthcare Towels include wash cloths, hand towels, bath towels, and bath mats. 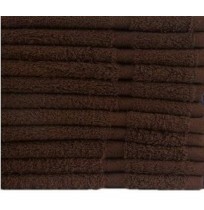 Packaged in bulk for greater savings. 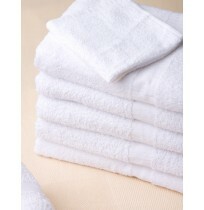 Ideal for hospitals, long term facilities, institutions, and economy motels when budget is a factor!